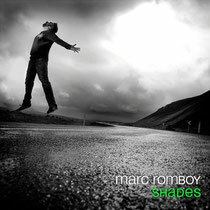 On the back of his debut live PA at ADE in Amsterdam last October, German DJ/producer Marc Romboy presents 'Shades', a three CD album exploring the different sides to his musical personality featuring a handpicked selection of his finest originals and remixes, plus nine brand new cuts exclusive to the release. 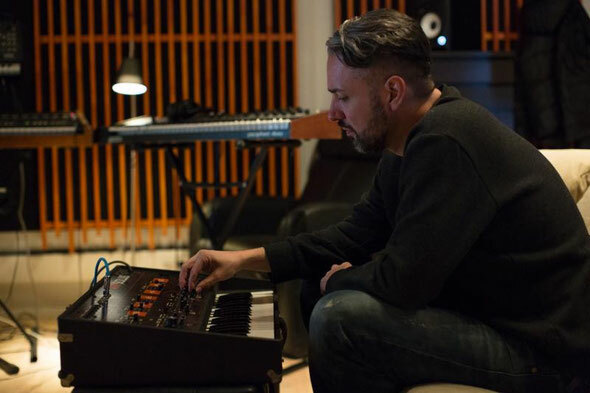 Marc Romboy: "With 'Shades' I wanted to underline the different ways I make music. I just follow my feelings in the studio and don't think of any style, category or what other people would think about it. This is not easy for people who need categories, but this is me and I only release stuff under my own real name. For disc 1, I went deep, groovy and soulful, disc 2, melodic, trippy and warm and for disc 3 I explored my love of noise, machine rhythms and crazy sounds." On the back of last year's collaborative album 'Taiyo' with Japanese techno auteur Ken Ishii, Romboy wanted to present a work that illustrated an even broader sound palette, and thus 'Shades' was born. CD1 features cuts such as 'Shake It Again' created with Fyta & RayWilbern, his re-work of Terrence Parker's 'Love's Got Me High' and 'Delusion Of The Enemy' courtesy of his partnership with Bulgarian-based KiNK, which are just a handful of the tracks on the disc. Additionally collaborations with Blake Baxter (updated version of 'Freakin') and Chi-Town house luminary Robert Owens ('In My Mind') add to the mix. CD2 is the more sultry companion to its predecessor, with the chord-driven money-shot 'Muzik' again created with Baxter expanding the sound palette, while Romboy takes the route with US-house veteran Tyree Cooper thanks to the 303-led 'Lost'. Solo productions also pop up on this disc, best exemplified with 'The Advent', while remixes of Detroit Grand Pubahs, Max Cooper and as yet unreleased reinterpretation of Gus Gus are also included. 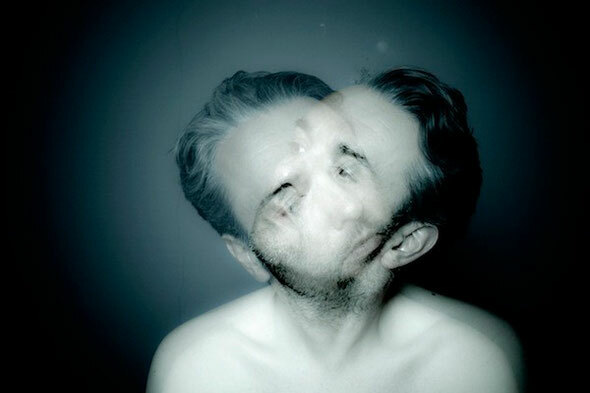 CD3 is led by the Kris Wadsworth collaboration 'The Noise', a five-minute bass jam, before the tone then shifts markedly allowing the sweeping strings and synth washed sonics of 'Reciprocity' to take centre stage featuring vocalist Bajka, who caught Romboy's ear after her contribution to Beanfield's 'Tides' on Compost Records in 2007. The track will be released as the album's first single on the Italian imprint Rebirth in February. Elsewhere the disc features collaborations with Rodriguez Jr., Gui Boratto and Baxter, together with a handful of solo productions, including the brand new cut 'Stella', so named after Marc's daughter. It’s out 7 March on Systematic Recordings.